The new system will help to combat vindictive review trolls. 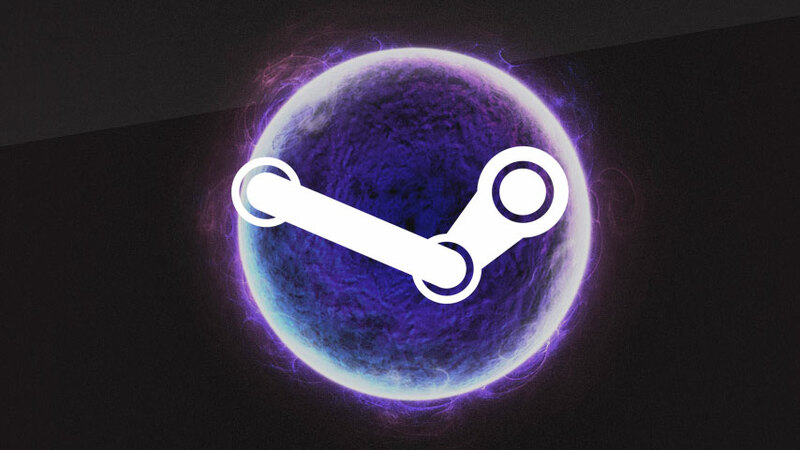 Recently, a new practice has been on the rise within Valve’s online PC marketplace Steam known as “review bombing” in which groups of users come together to flood a game’s Steam page with bad reviews. They do this not because the game is inherently bad, but because they have an axe to grind with either a part of the game itself or the game’s developer. Now, Valve has implemented a new system which will hopefully curtail the number of review bombing cases by analyzing the review habits of those leaving the reviews. According to this announcement post from Valve, the problem with review bombing is actually a two-part one. Not only are the organized groups posting as many bad reviews as they can, they’re also marking each other’s bad reviews as “helpful” using the helpful/unhelpful tags that Valve provides. If a review is marked as helpful, it's more likely to be shown when a user browses reviews for a game, thus providing another way for review bombing groups to game the system. “Firstly, our system will use a new method of calculating the helpfulness of each review, taking into account the users that are trying to manipulate the system. One way we're doing that is by counting the helpful ratings on reviews differently for users that are far outside the norm. Ratings from users that follow normal patterns of rating will continue to be counted the same way that they have, whereas accounts that rate an excessive number of reviews on an individual game will see the weight of each individual rating count for less and less. It’s not a perfect system to be sure, but it will hopefully help interested buyers get a more accurate sense of what a game is like before purchasing it. The Steam Autumn Sale is currently underway, offering discounts on over seven thousand digital games. Check out some of the top deals from the Steam Autumn Sale here.